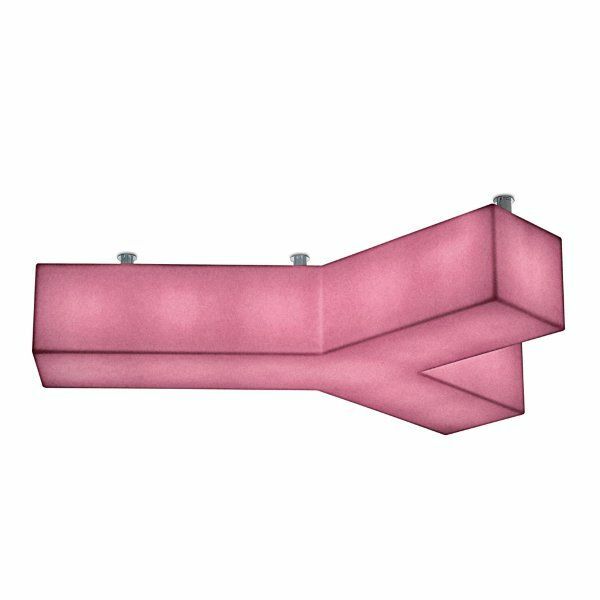 Product information "Futura Letter Y Wall/Ceiling Light"
The wall and ceiling lamp "Futura Letter Y" by Modoluce (Design: R & D) is characterized by its letter form which is made of white polyethylene and fastened with a metal structure, impressive emblazoned on the walls and ceiling. It is available as indoor and outdoor lamp and on request in other colors. Related links to "Futura Letter Y Wall/Ceiling Light"